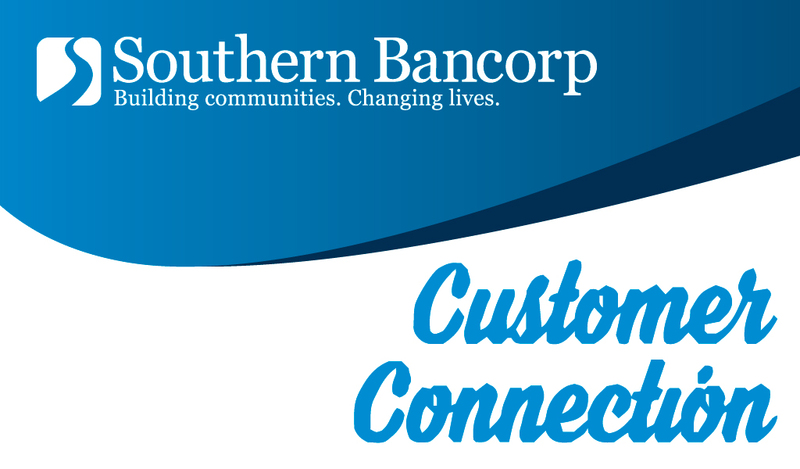 Check out this month’s Customer Connection, our email newsletter with updates on products, services, and Southern Bancorp news. Interested in getting updates? Sign up here.